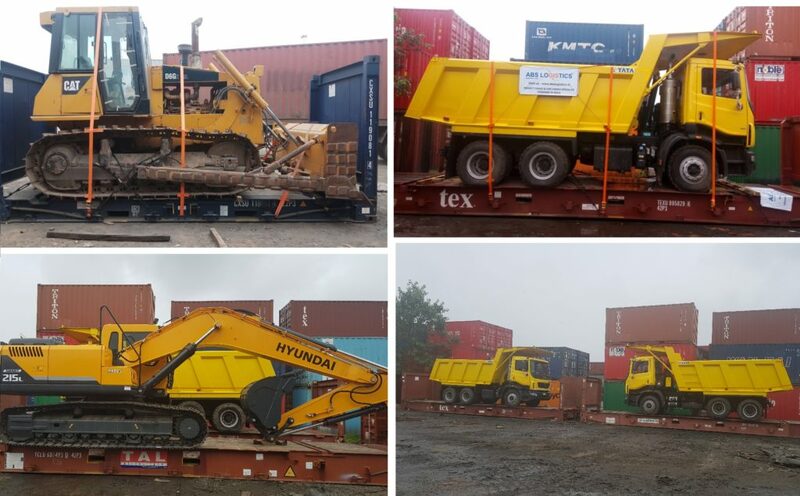 ABS Logistics, Globalia member in Panipat, India, hauled a number of mining equipment from Nhava Sheva, India, to Beira Port, Mozambique. “This project was challenging as it was time critical and we had to complete the movement from shipper site to Beira within a stipulated time period. We were given 4 days time to move the cargo from the shipper site to loading on the vessel, while generally, it takes 7-8 days for doing the same,” says Mr. Abhinav Jain, Director of ABS Logistics. They used CMA CGM Shipping Line for moving this equipment and special low bed trailers were required for transportation of the cargo. Mr. Jain further added, “This project was successful thanks to the diligence of our team, who handled it without a hitch”. Congratulations to Globalia Panipat for a job well done!